Recharge, Revitalize & Feel Amazing? Enter your email below to get the guide and my regular detox and health tips and news emails. 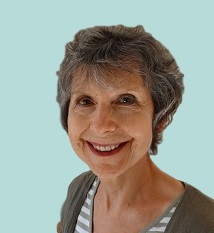 Sandy Halliday is a former nurse, holistic nutritionist and health coach. She has been fascinated with how the body works for as long as she can remember. Her interest in diets and nutrition developed when doctors were unable to solve her health problems. In her quest to improve her health she spent a considerable amount of time researching and trying out many different diets and treatments. She eventually recovered from chronic fatigue with clean eating and cleansing. 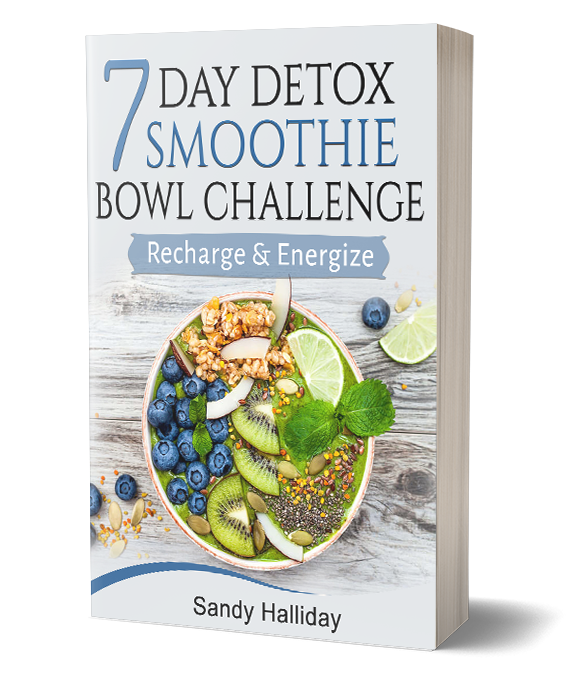 Sandy ‘s passion for nutrition and natural remedies led her to train as a holistic nutritionist and health coach. She spent over 20 years helping clients achieve their health goals with simple diet and lifestyle changes. The most amazing thing was that many of them lost weight without really trying! Now she likes to share her knowledge and experience online through her articles, ebooks and programs. Thank you so much! Following your guidance and after losing fat, now I look very different. My friends are also astonished seeing the difference! I am very happy! Apart from my look and appearance, now I feel myself better and lighter. I feel easier in walking, moving and running. I feel great. Thank you so much for your guidance! Clean Eating And Cleansing No Longer A Drag! delicious; it’s so much easier to be healthy when you can find quick, easy and truly tasty recipes – thanks, this is wonderful and highly recommended. Clean Eating is no longer a drag!